Countless opportunities for creativity! 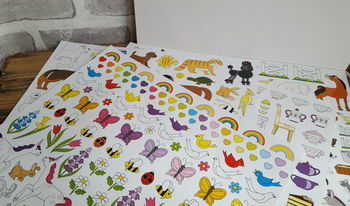 Its easy for your child to express their creative side by using these stickers to create scenes, scrapbooking or cards. 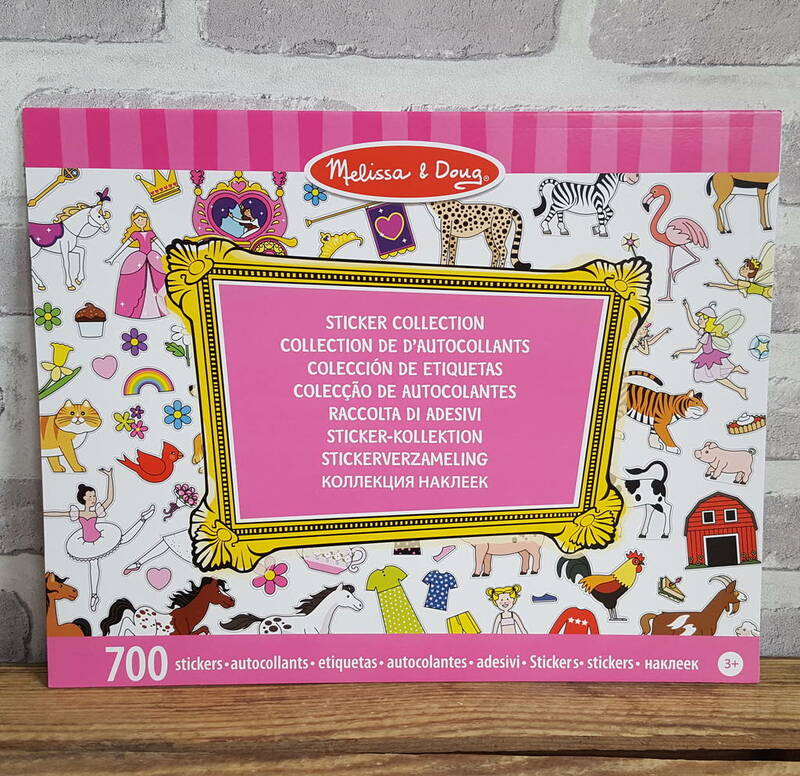 Pink Sticker collection has cute stickers with 10 pages filled with adorable animals, flowers and fairies, are just some of the favorite themes in this giant sticker book. Over 700 stickers are ready to create a picture or tell a story. Your young artist will find this book designed for creative fun! Ideal for rainy day, taking on holiday or simply fun craft. This product is dispatched to you by Oodles of Gifts.